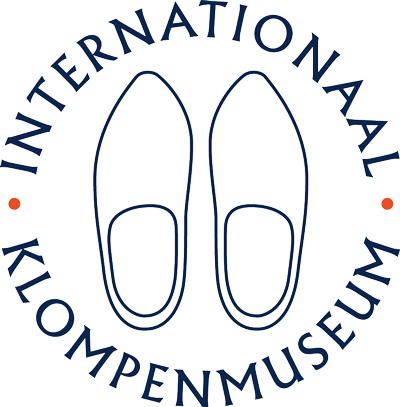 Every half year the International Clogs Museum publishes its newsletter 'Museum messages'. The newsletters always contain a wealth of information and are very informative and fun to read. When you are a friend of the museum, you receive Museum messages first. You can find all editions of Museum messages here in Dutch. All other news items can be found below. Bertus van den Hof walks through the depot where thousands of wooden shoes are stored and gives us a glimpse!